When Sara Zoabi described herself as a proud Muslim Arab Zionist, the judges on Israel's "Hell's Kitchen" reality show asked her to explain. Little did they expect this! 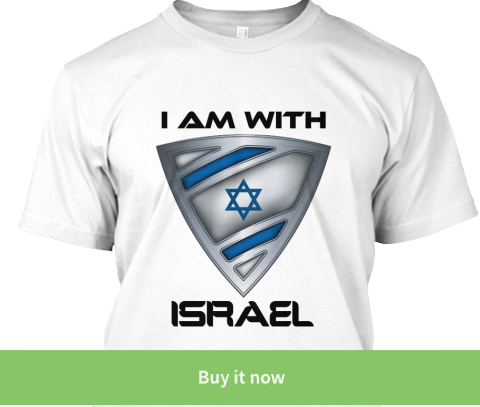 We at IsraelShield believe that the only way to achieve peace is to tell the truth. While radical Muslims and anti-Zionist organizations are busy spreading hate and lies against Israel, someone like Mrs. Zoabi explains why she is a huge fan and lover of Israel. Help Keep The Shield Strong! The summer months are here and IDF soldiers are working hard in the scorching sun. The IDF demands that soldiers carry sufficient amounts of water to keep their bodies hydrated. 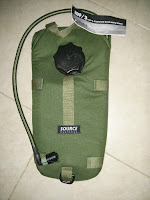 Along with Standing Together we have launched a campaign to supply IDF soldiers with operational camelback water packs. These packs are designed to keep water fresh and cool at all times and are easily accessible so that soldiers do not need to stop what they are doing in order to drink. 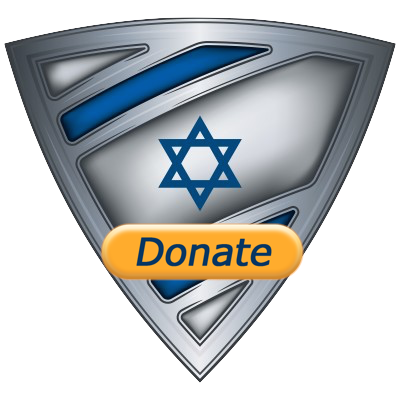 Each pack cost only $30 and our goal is to reach a minimum of 300 IDF soldiers from elite units (3 platoons) and we need your help to get there. You can sponsor one pack or even sponsor an entire unit.